Match ticket at £16 each to be obtained separately from ESCWARA or from Everton FC depending on your criteria. Please provide your own Insurance if required. Depart Wednesday 22nd October (9.00pm TBC) from Runcorn Old Town. Journey south for the ferry crossing to Calais. 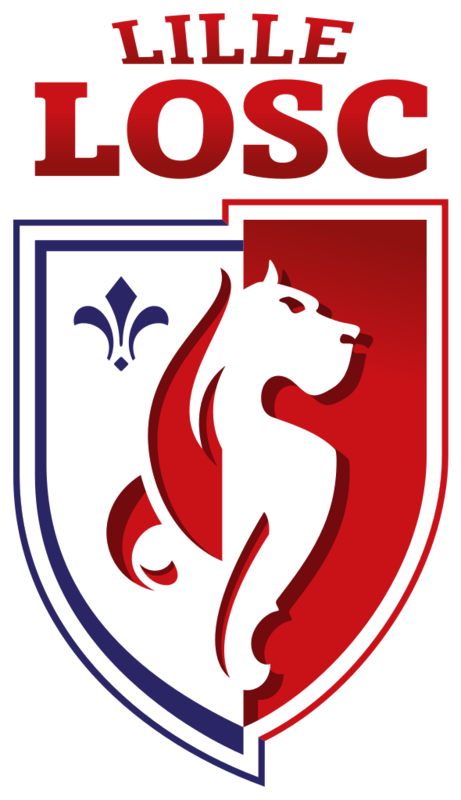 We will arrive in Lille around 10.00am on Thursday 23rd October. You will then have the rest of the day free to do as you please in Lille. The coach will depart immediately after the match for the journey home. Arriving back to Runcorn Old Town on the morning of Friday 24th October. Anyone interested in this fixture should inform Chris Bebbington ASAP and all monies must be paid in FULL at the meeting on Sunday 28th September, 1.00pm at The Wilsons pub in Runcorn. For any other information please call Chris Bebbington. For anyone who wishes to pay in advance of the above date then please attend The Wilsons pub in Runcorn on Wednesday, 24th September 2014, from 6.30pm.